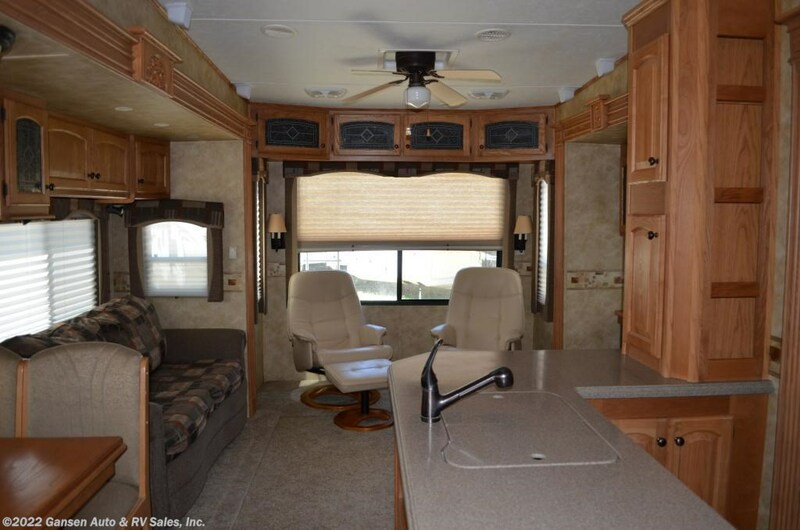 Looking to hit the open road this summer. 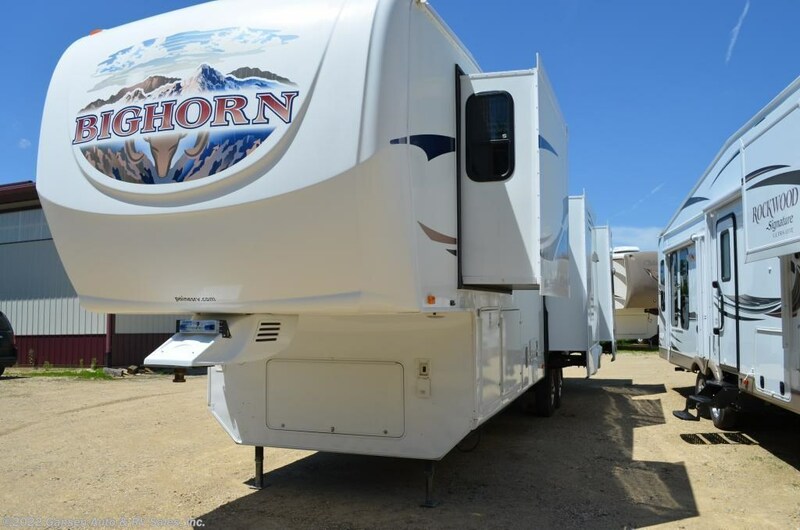 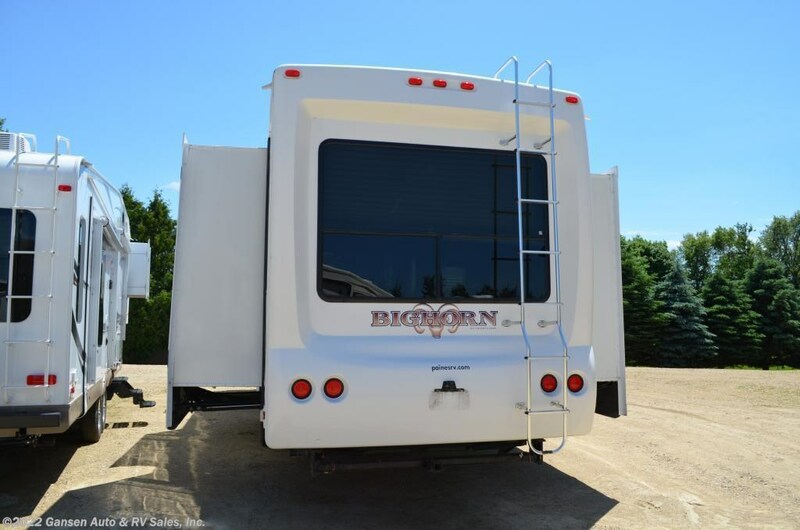 Stop in and take a look today at this pre owned 2008 Heartland Big Horn 3670RL fifth wheel. 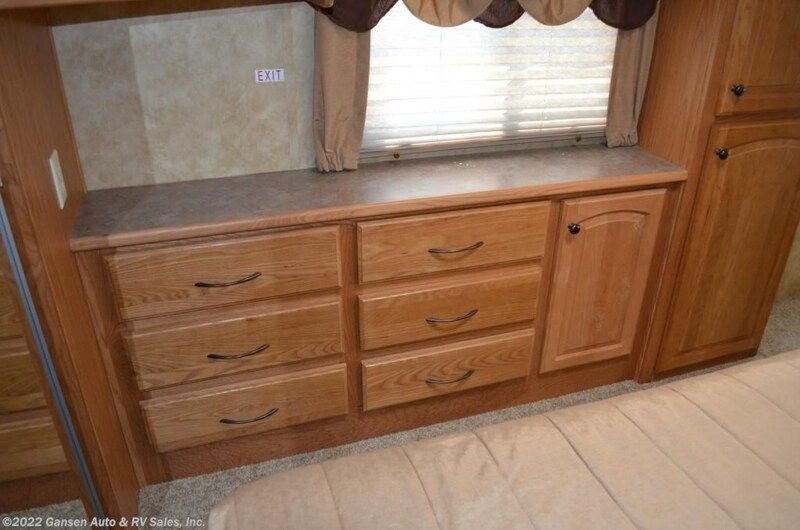 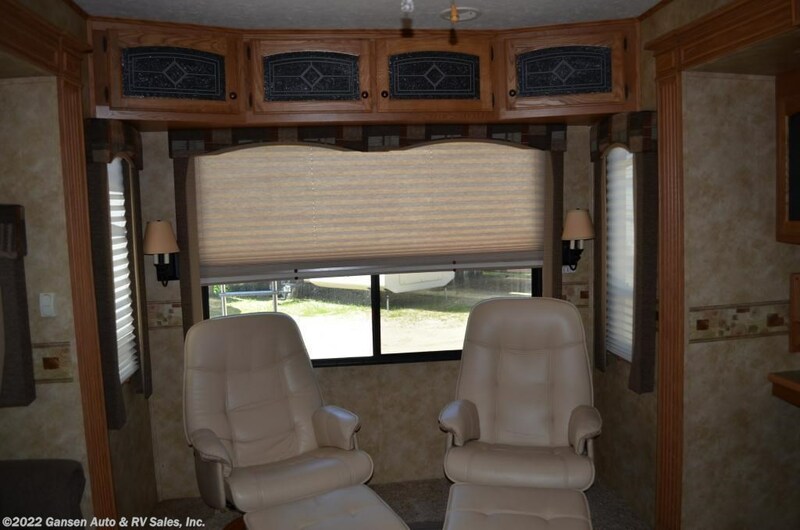 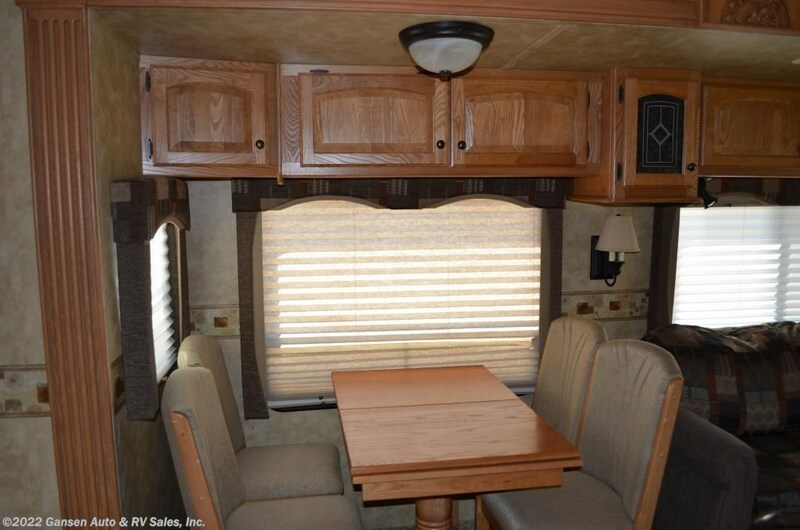 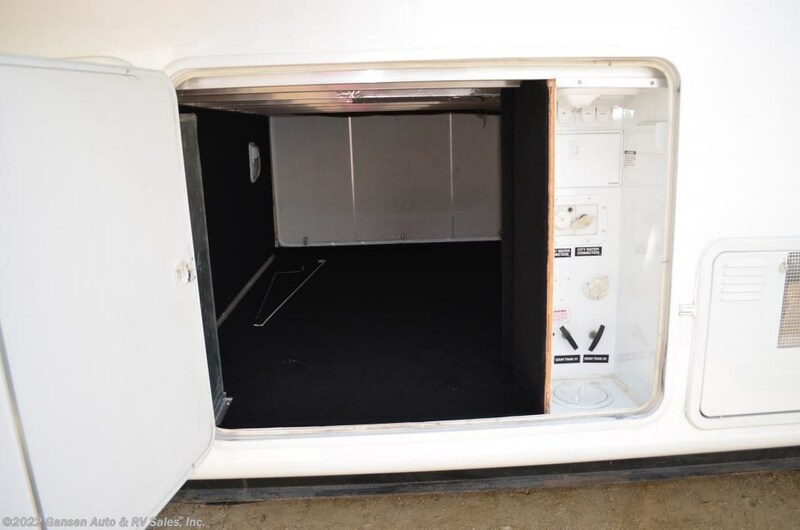 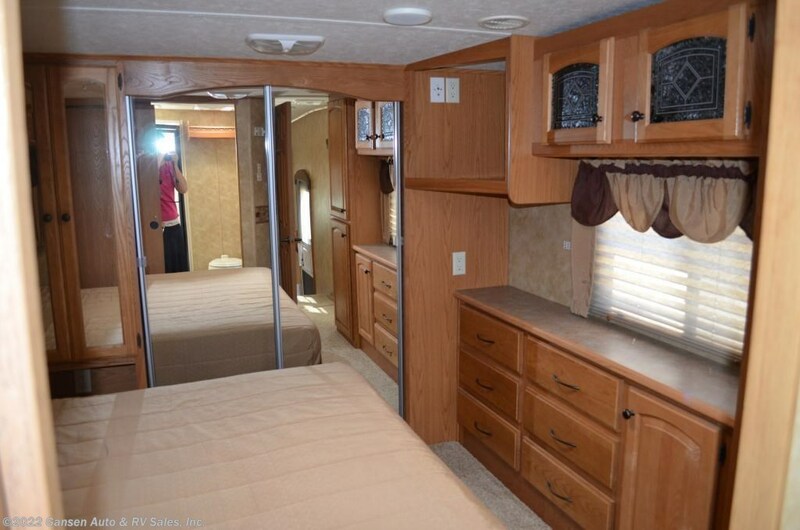 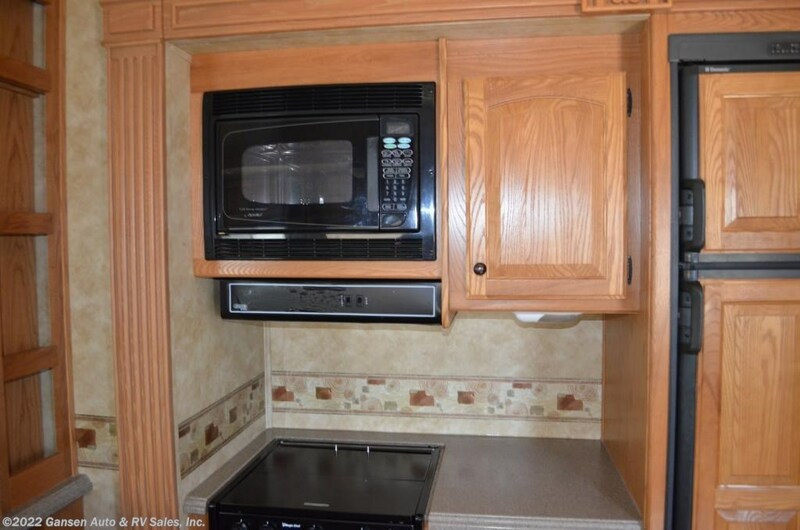 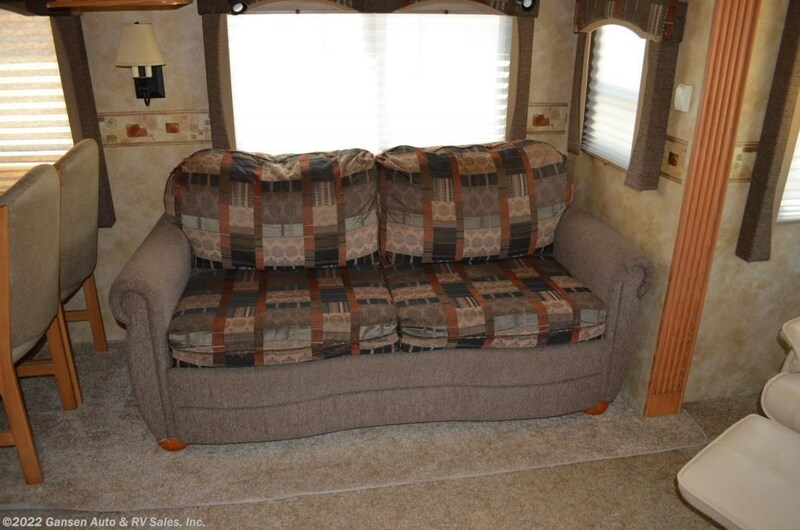 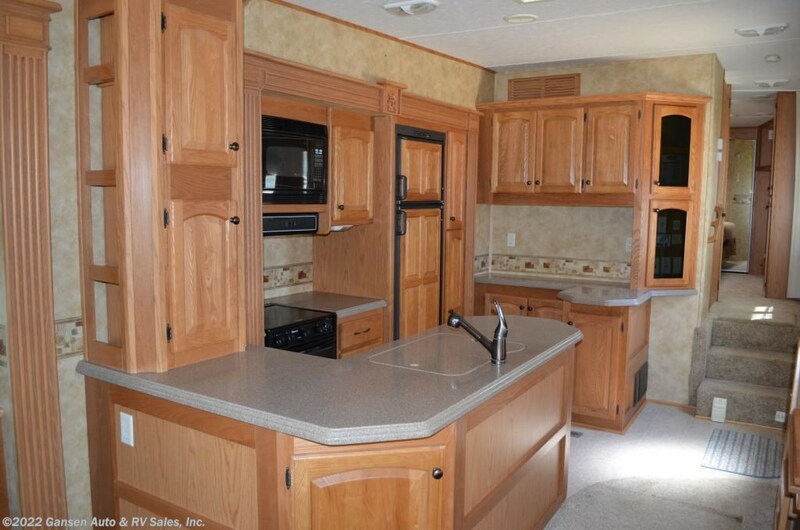 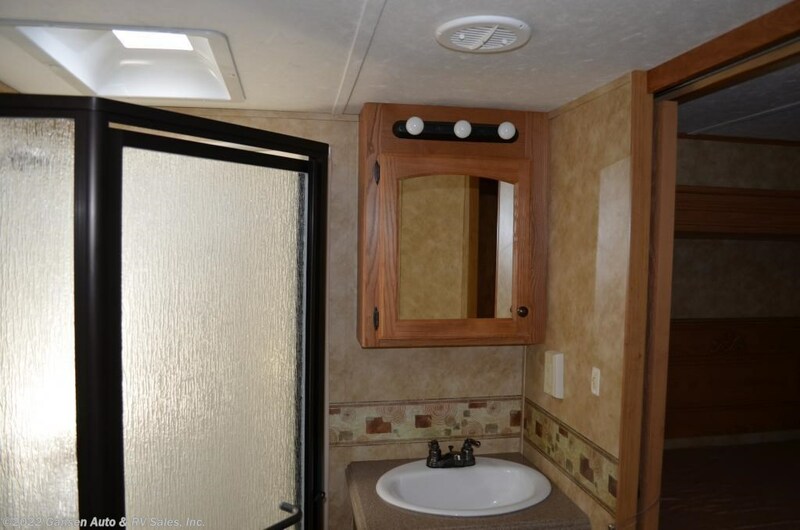 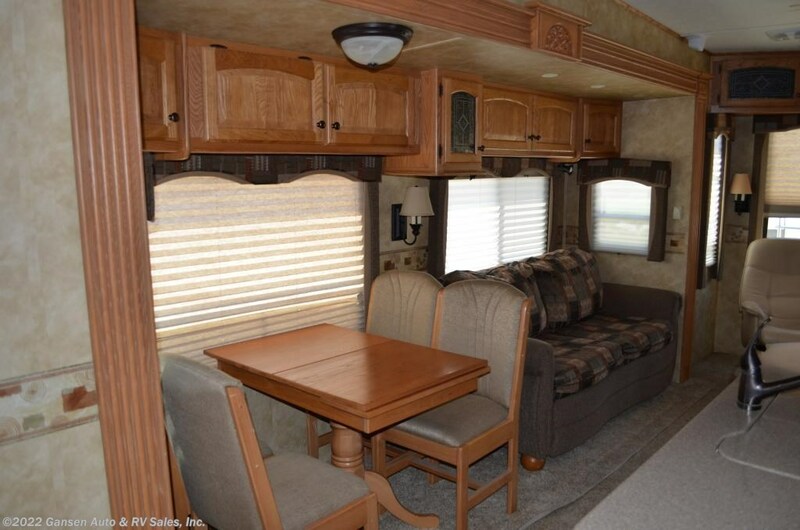 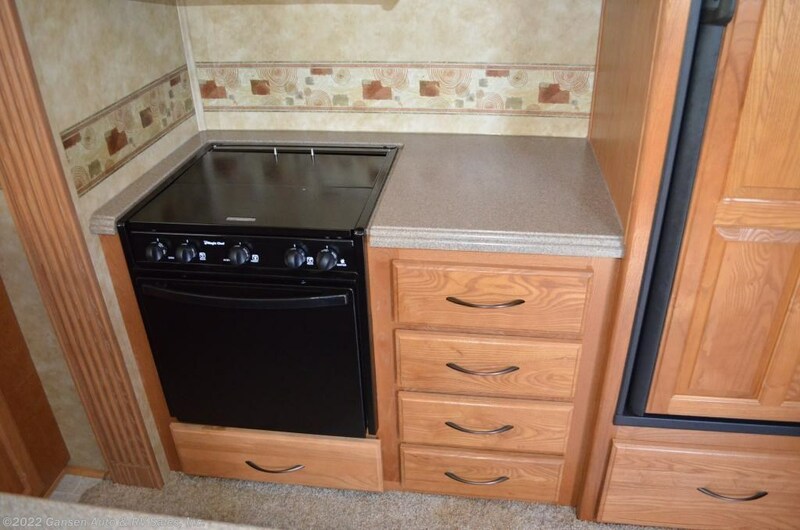 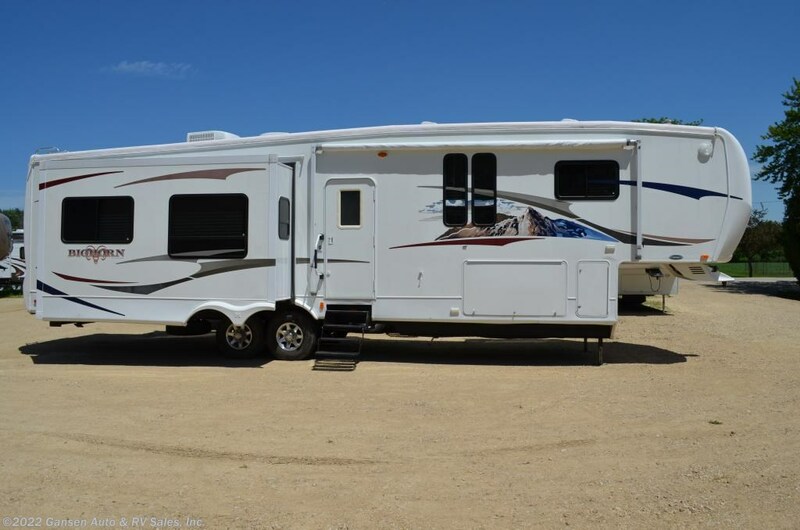 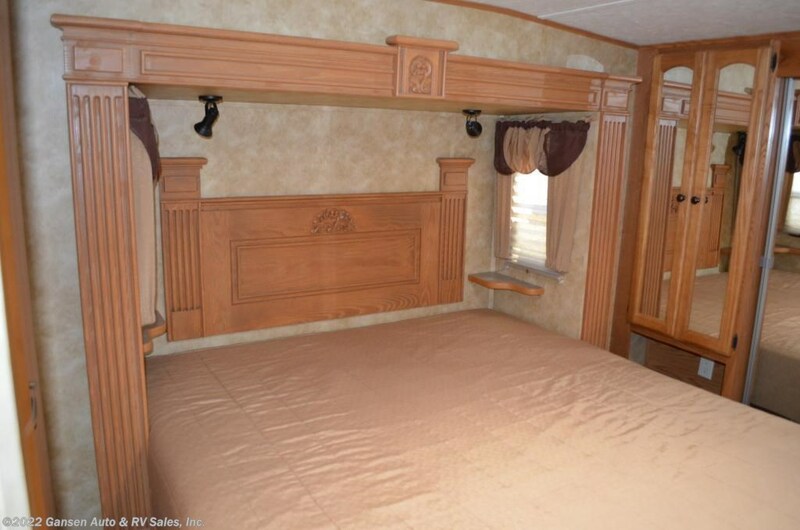 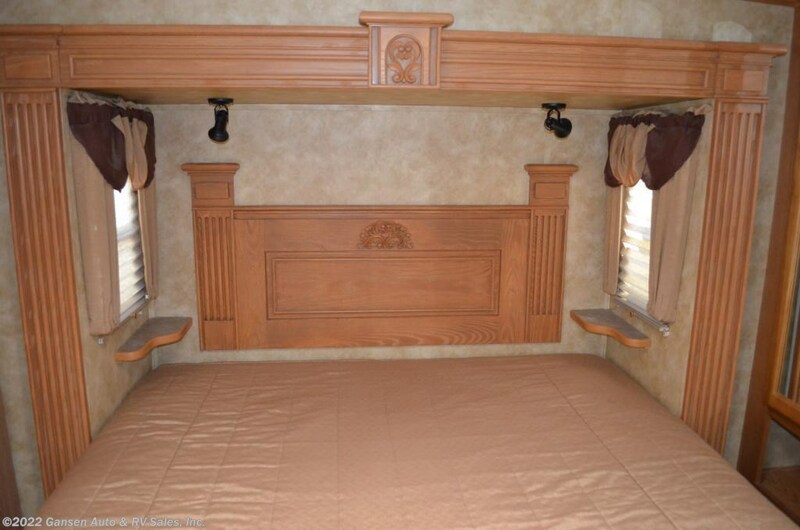 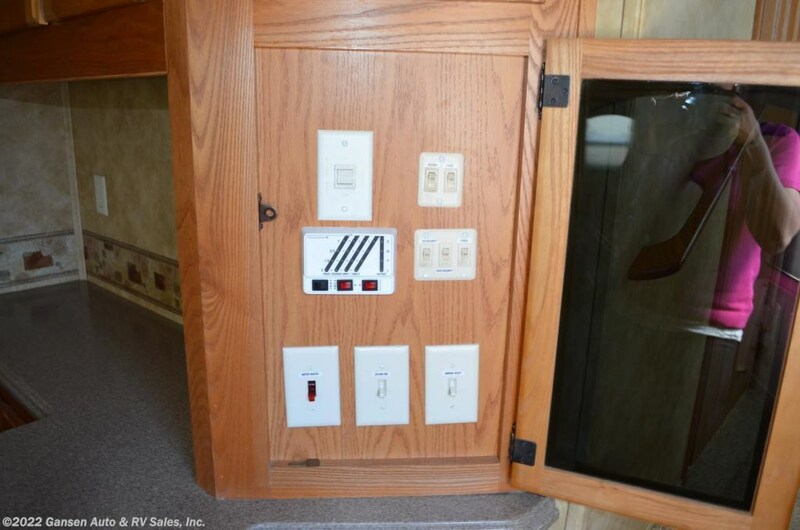 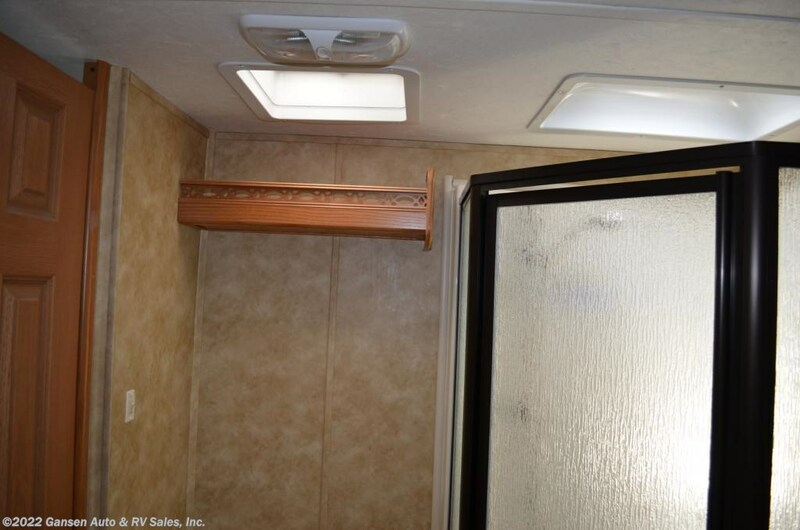 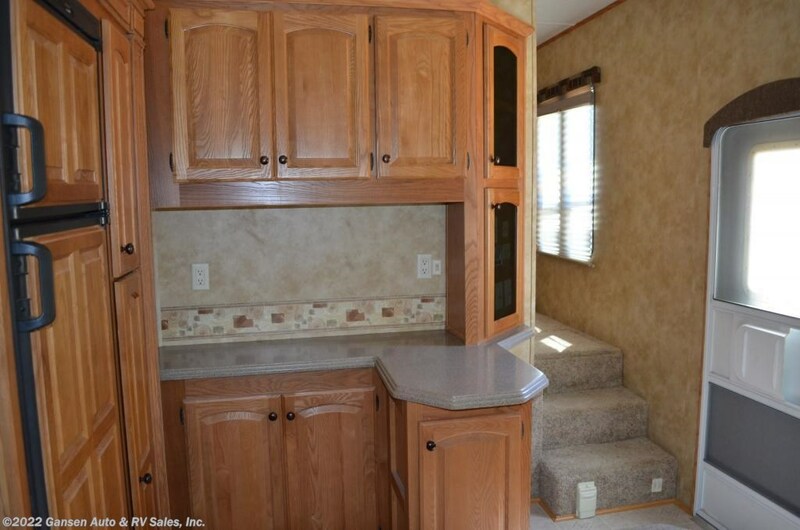 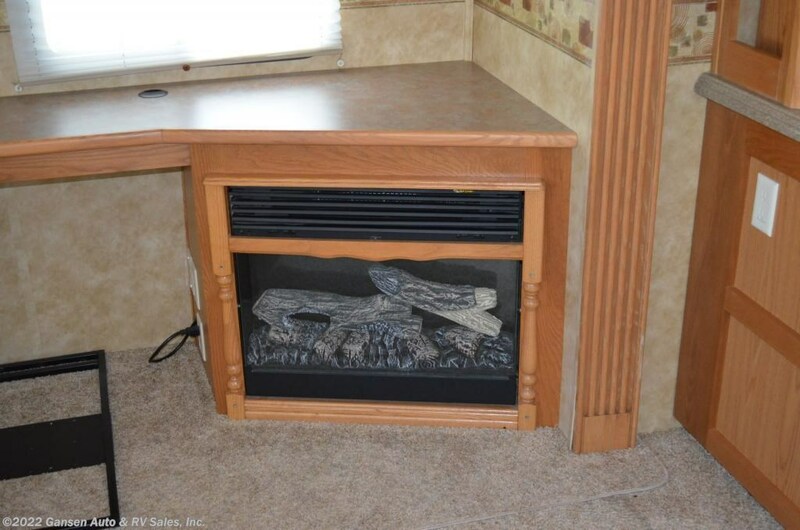 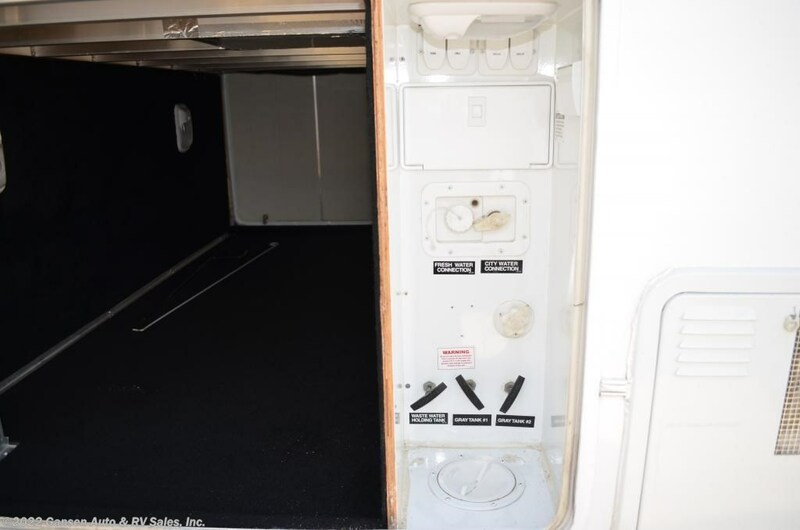 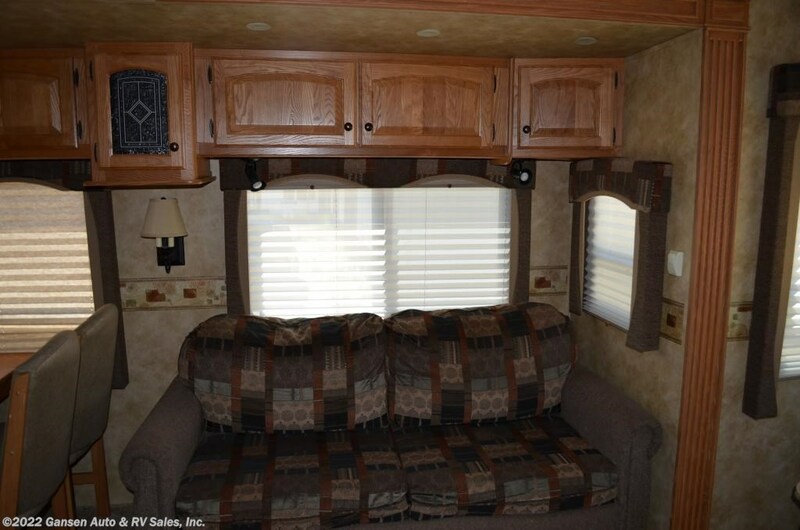 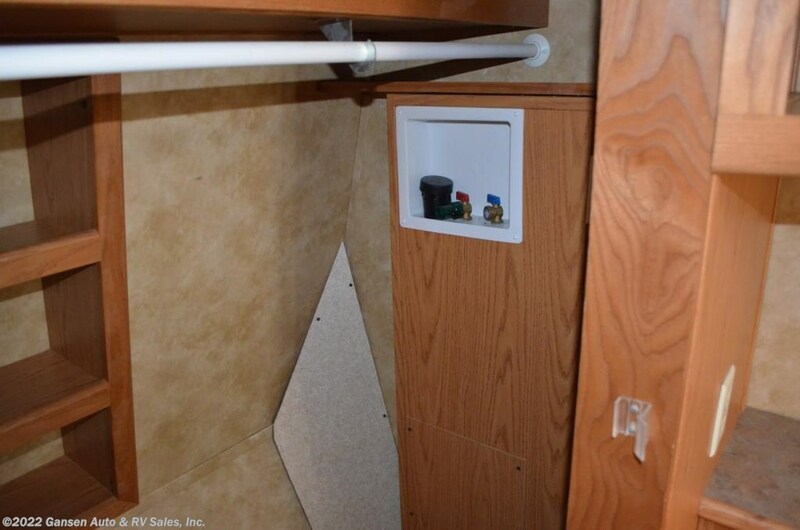 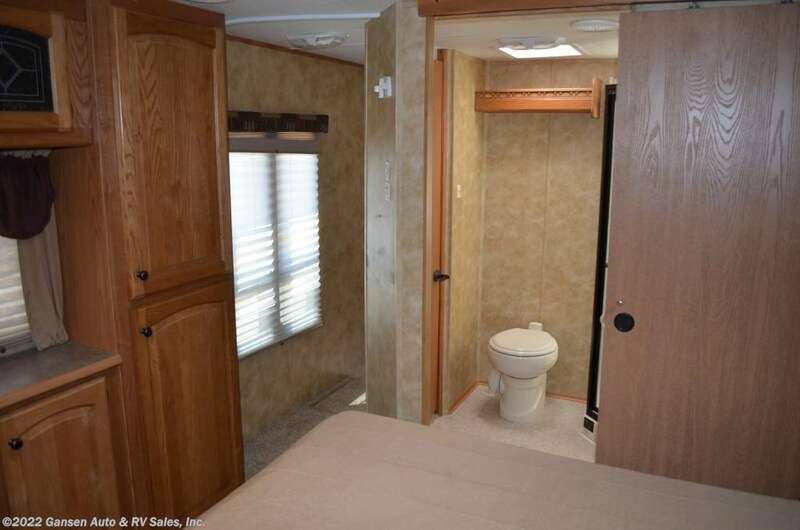 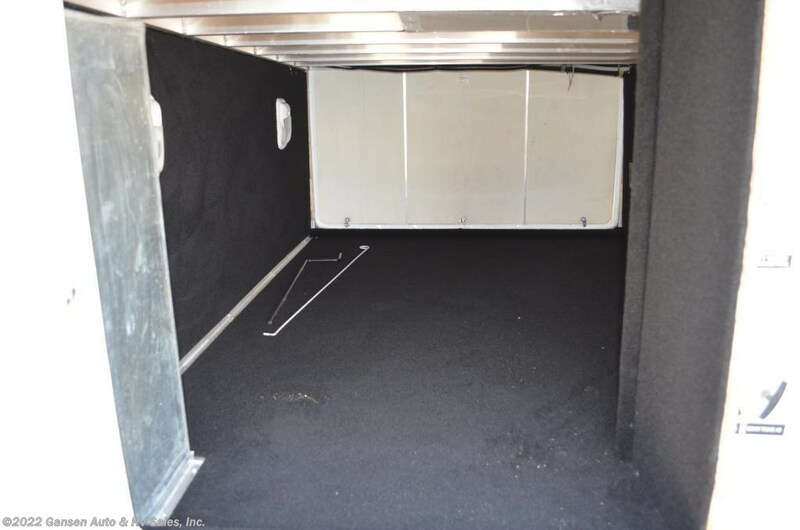 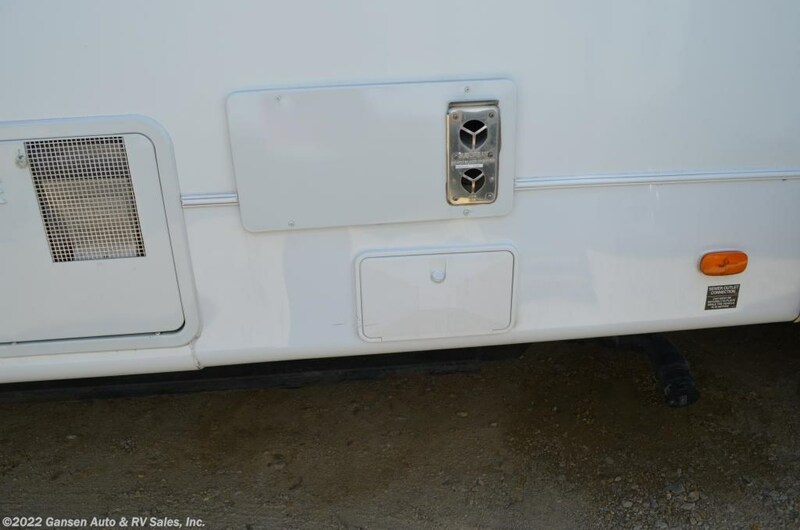 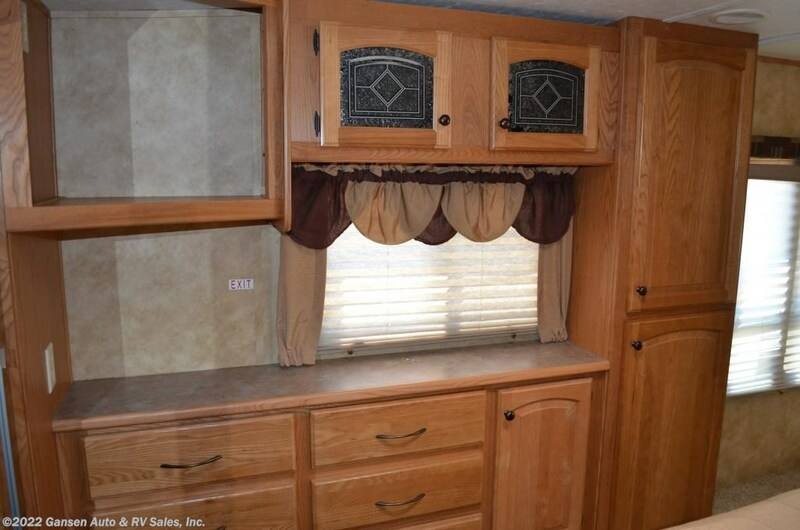 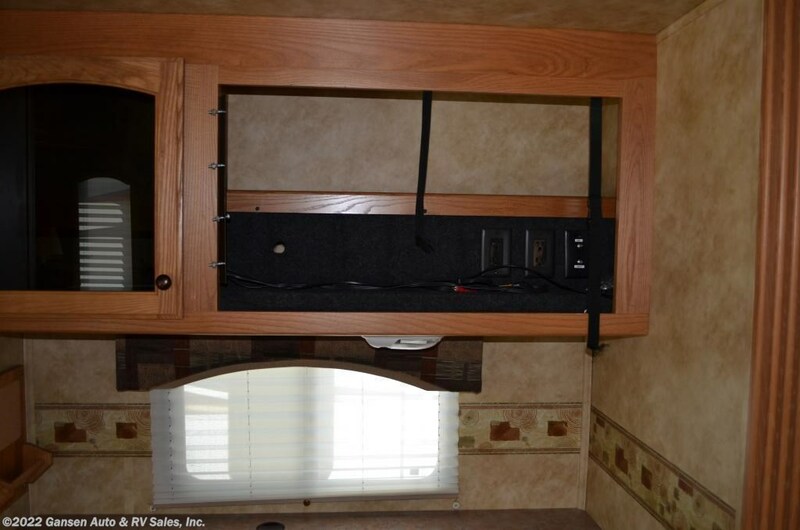 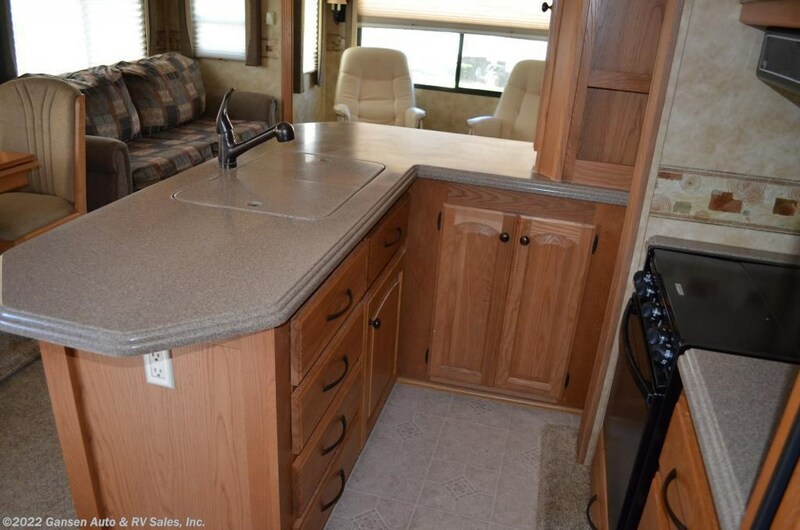 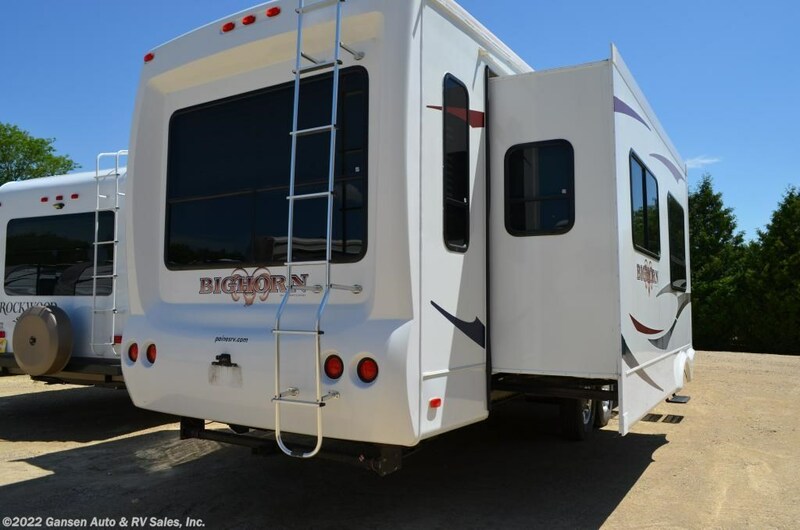 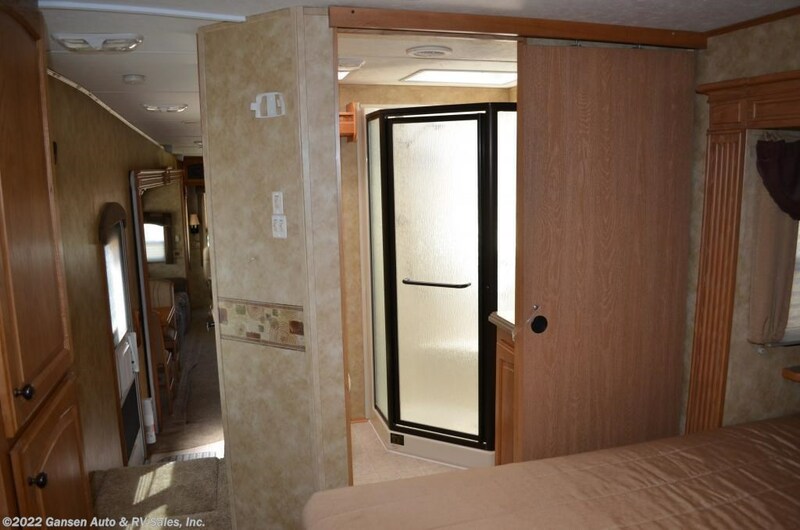 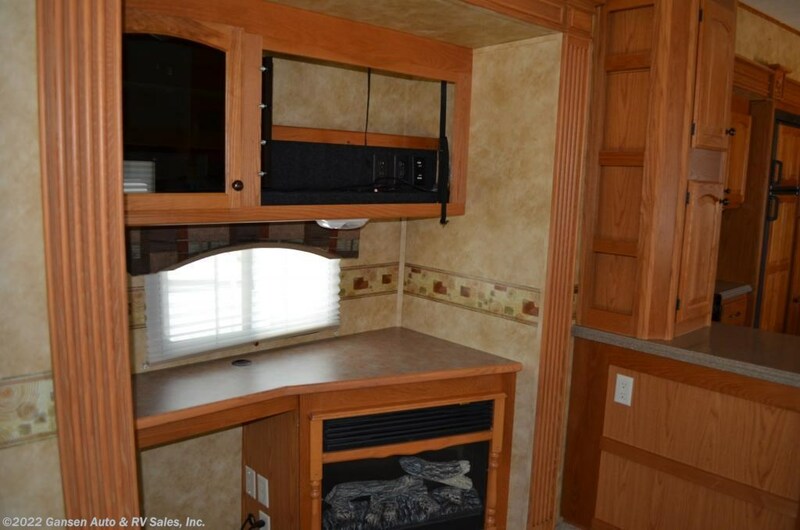 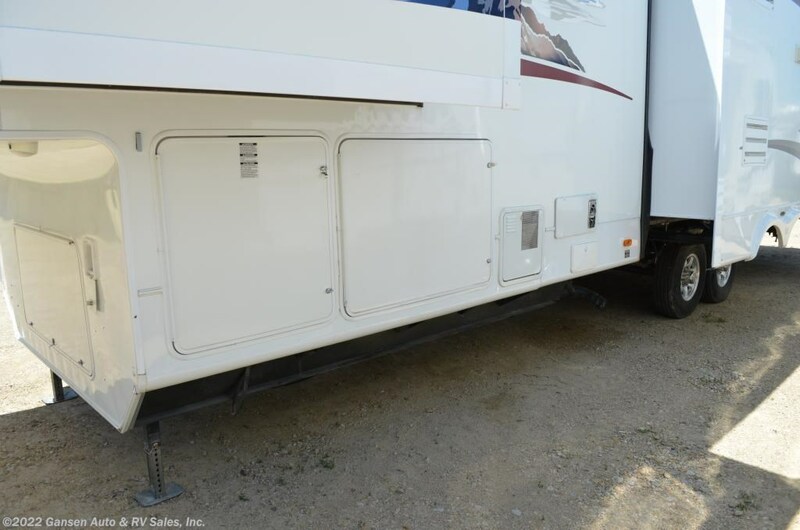 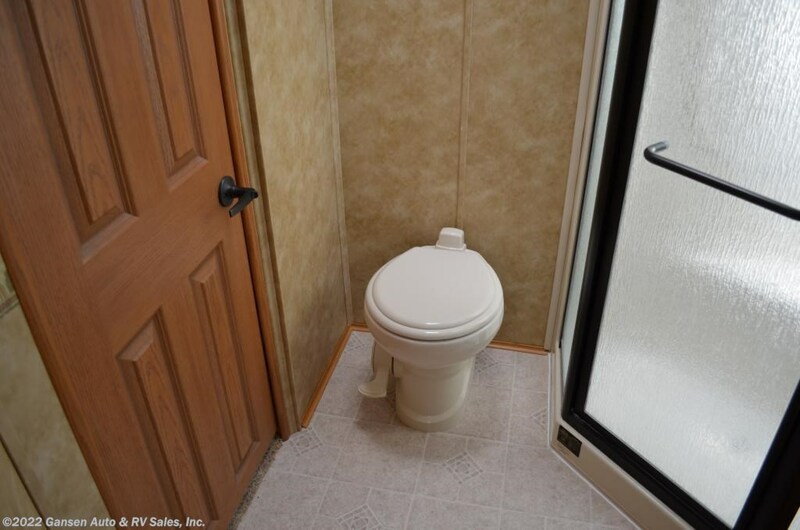 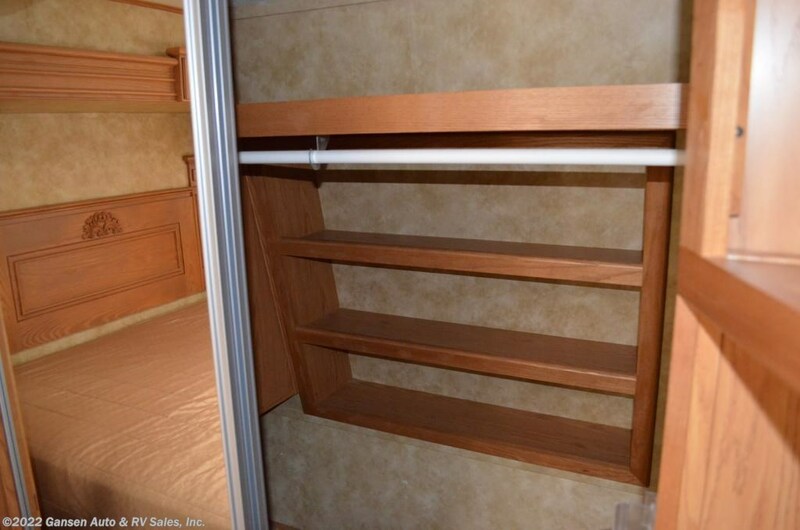 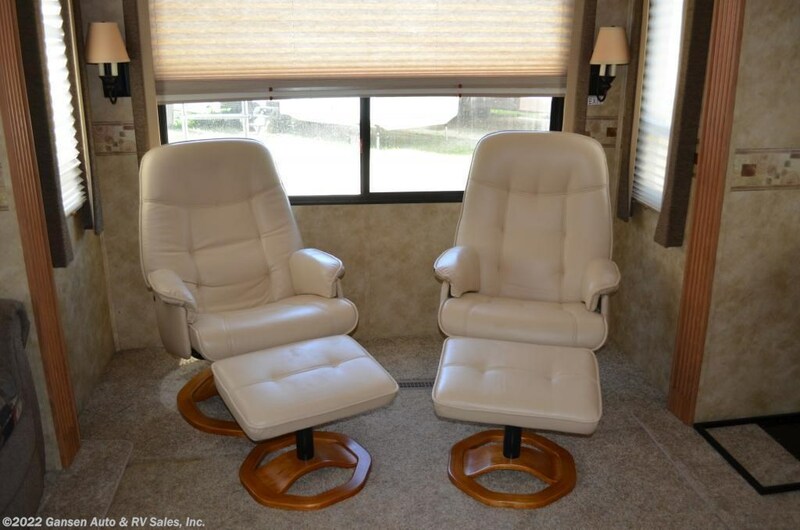 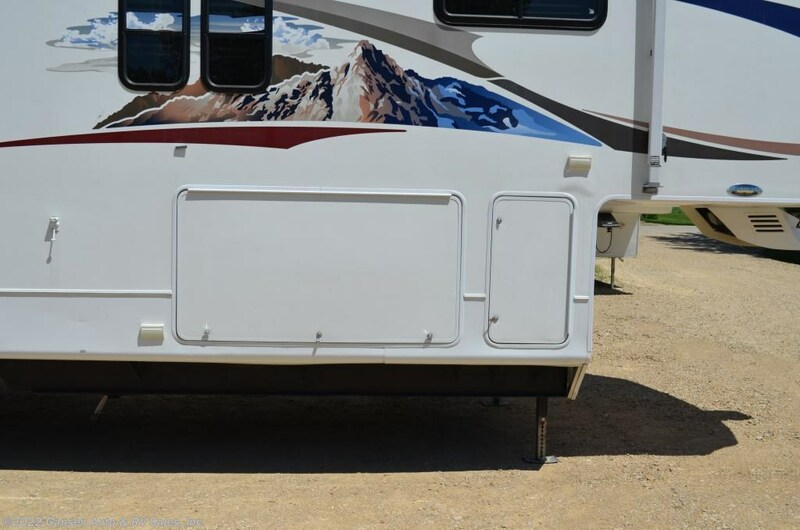 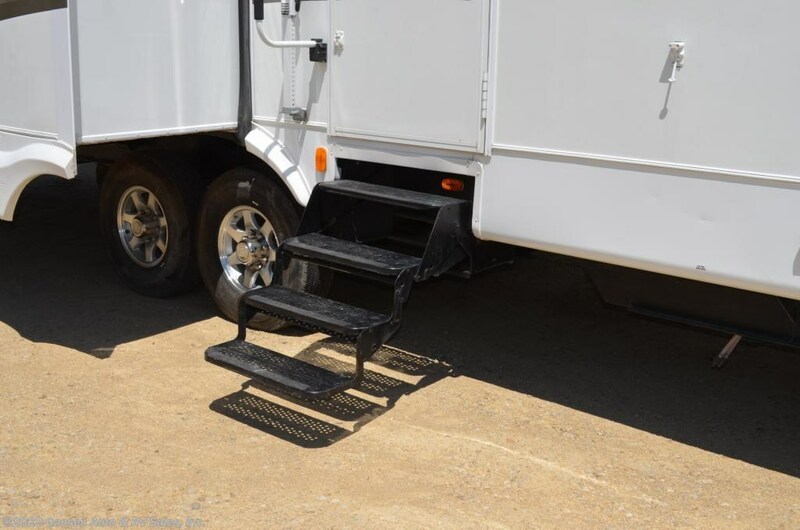 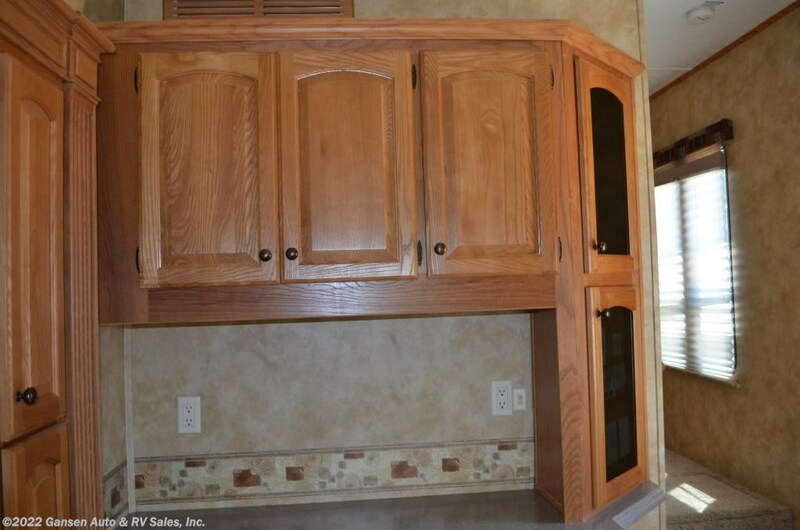 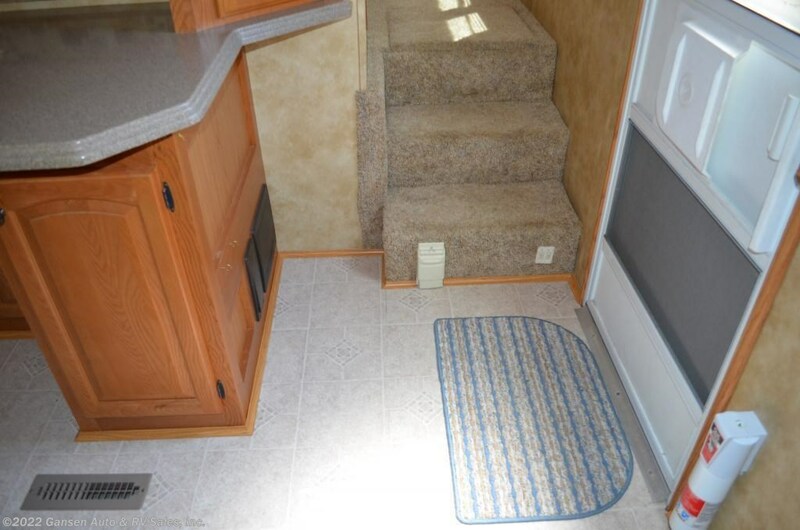 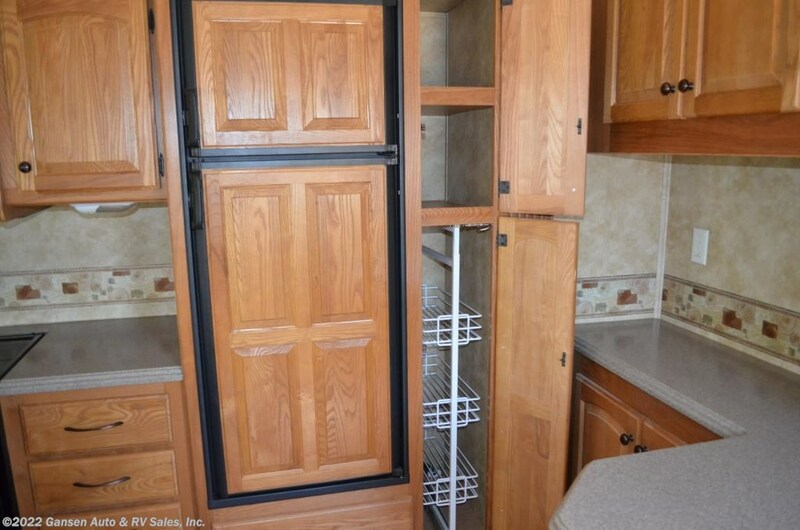 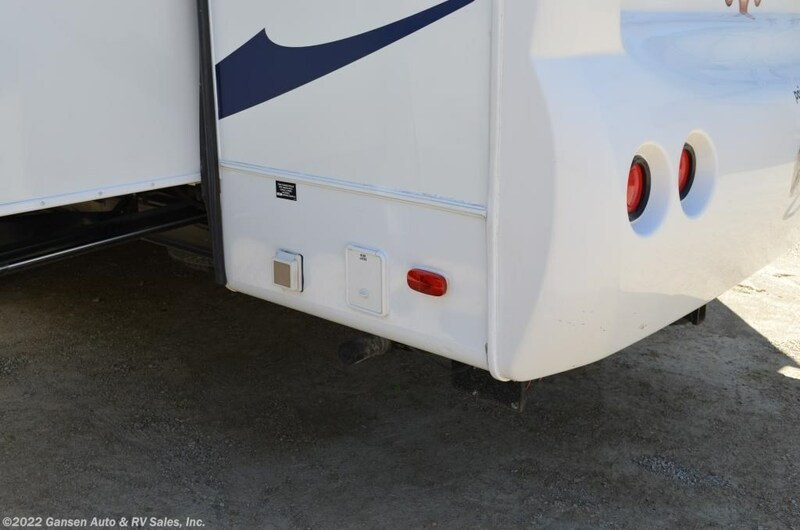 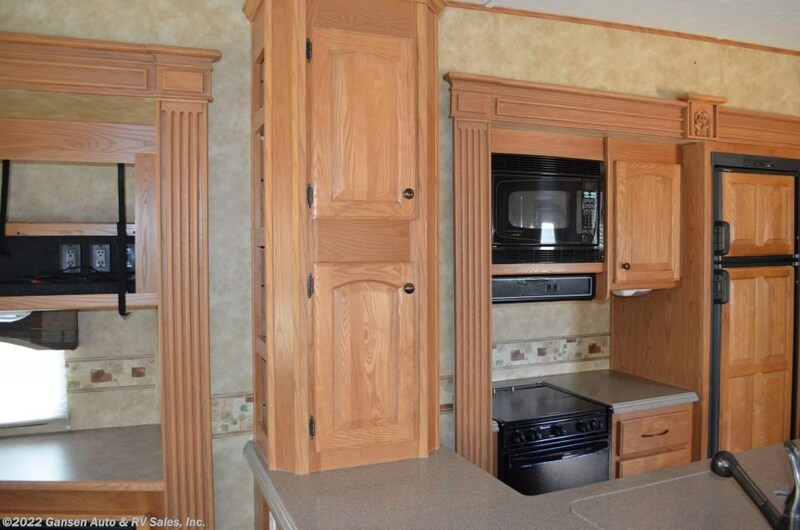 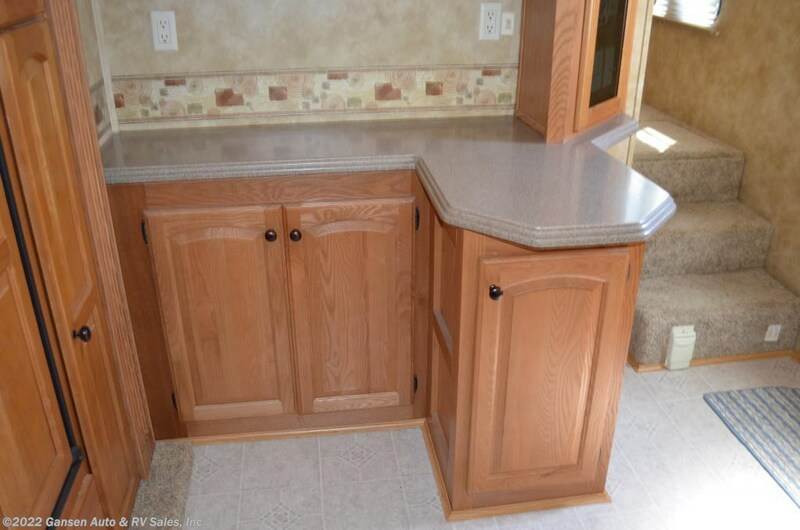 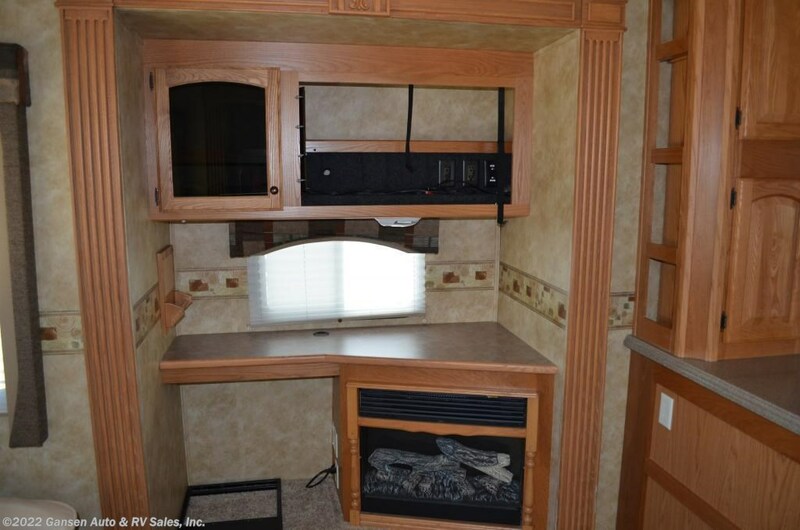 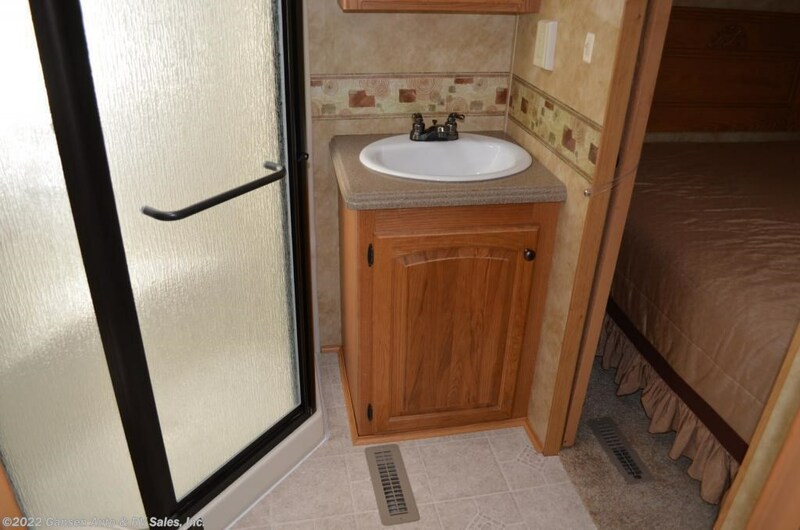 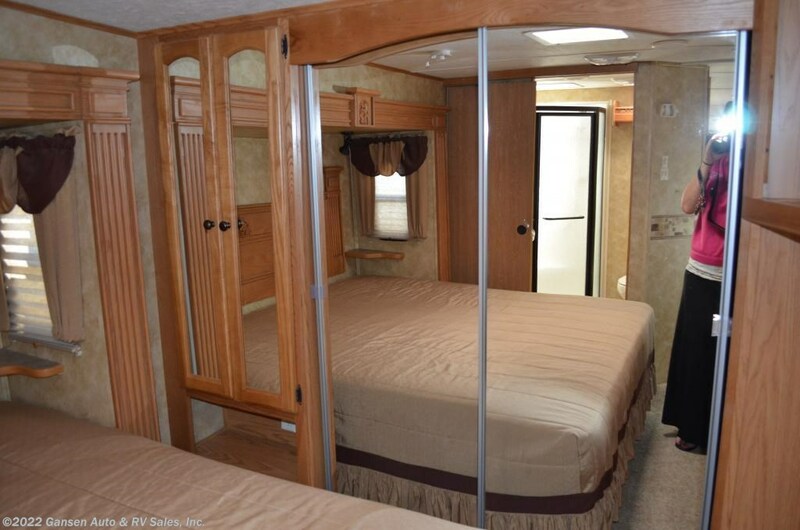 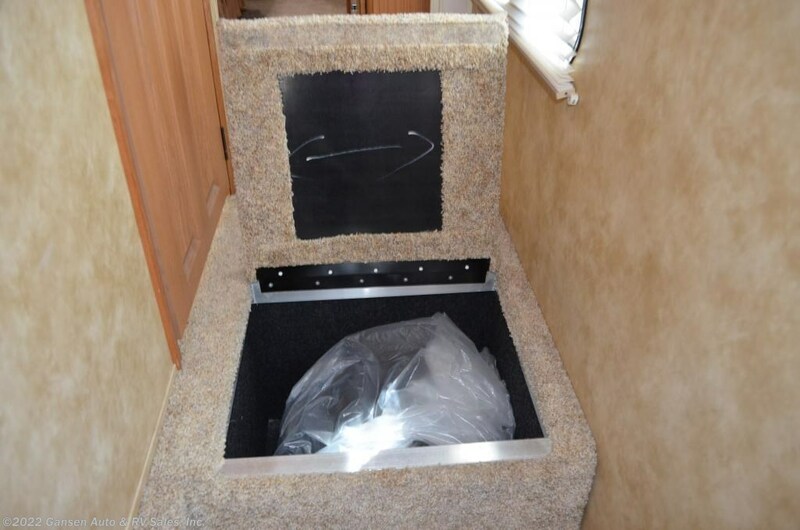 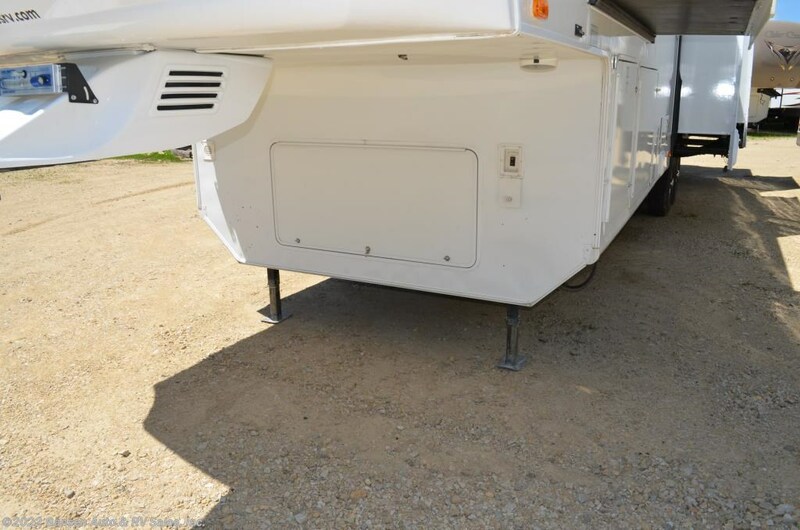 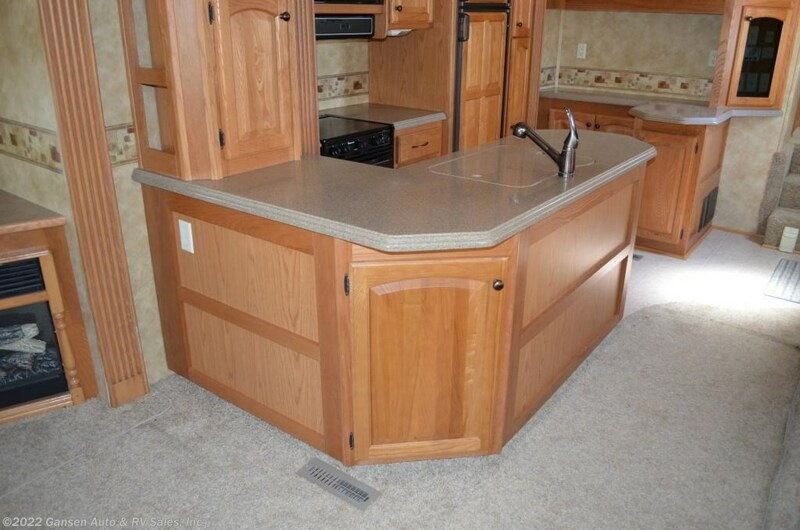 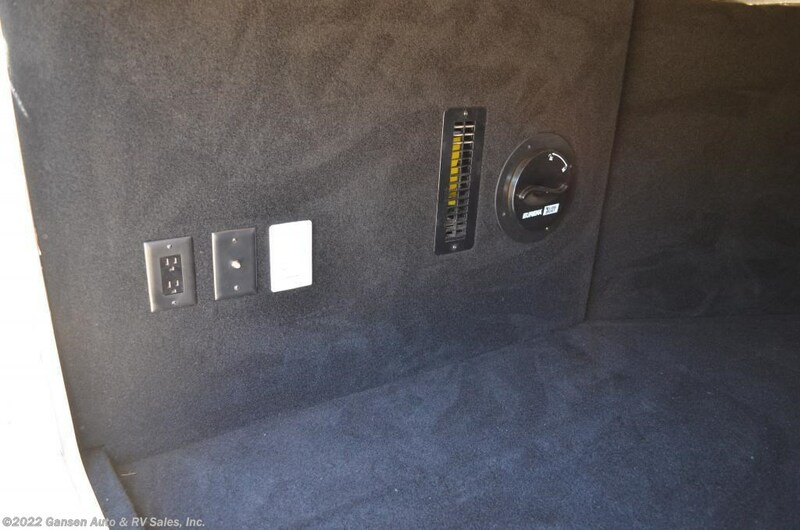 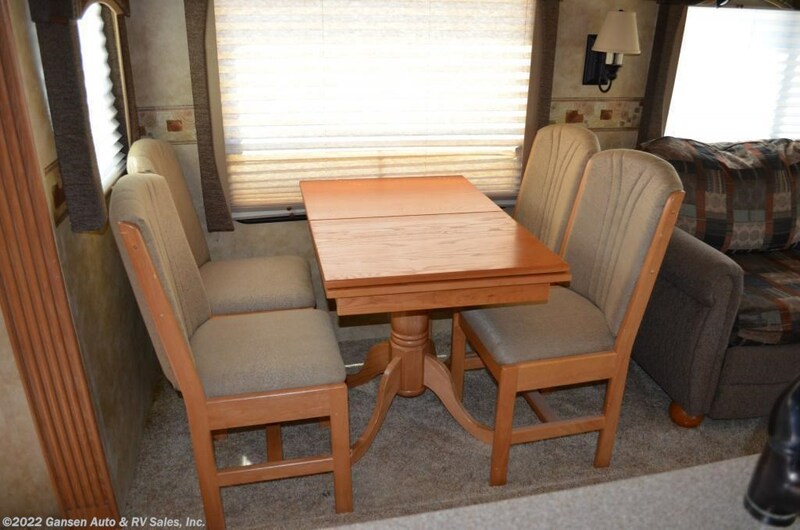 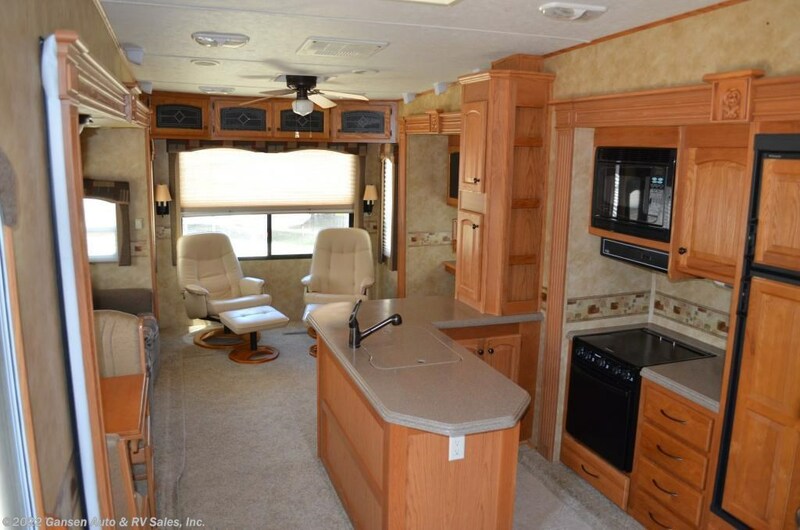 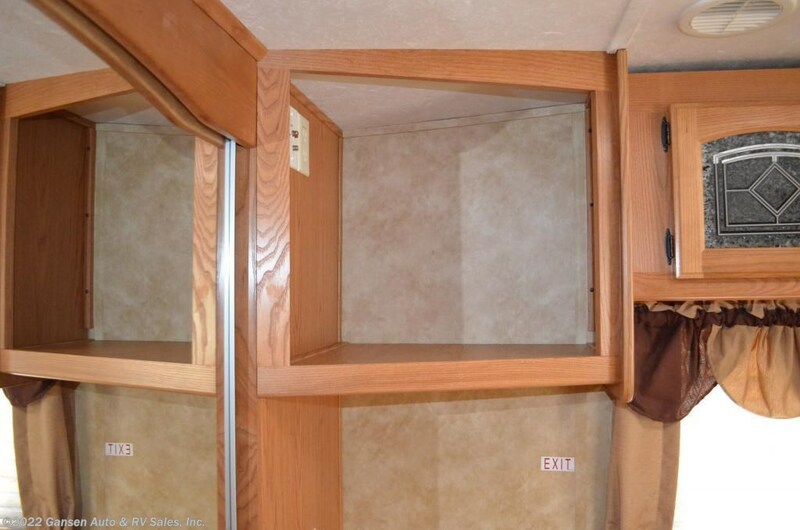 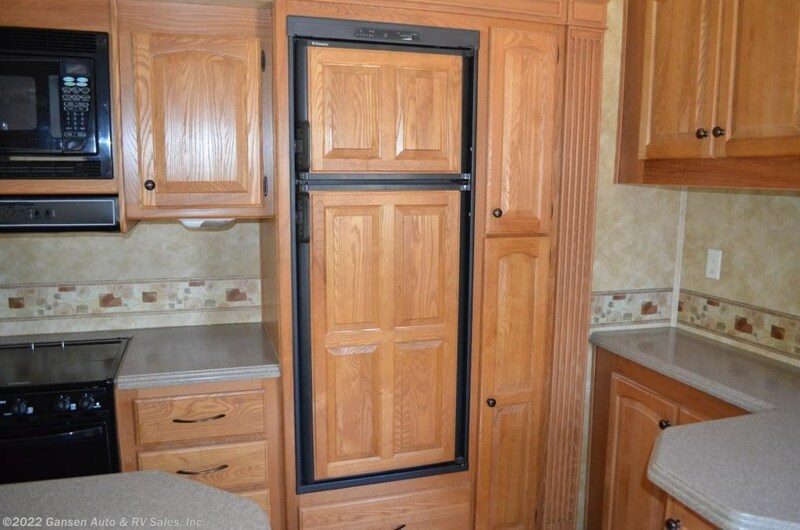 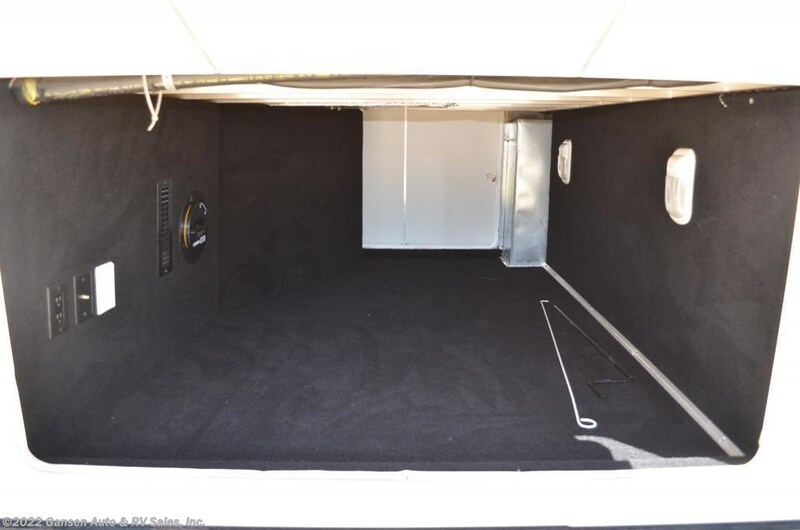 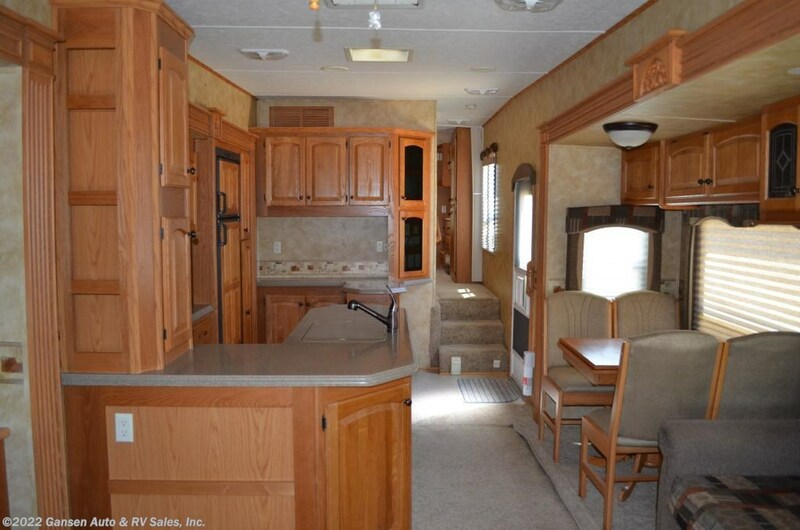 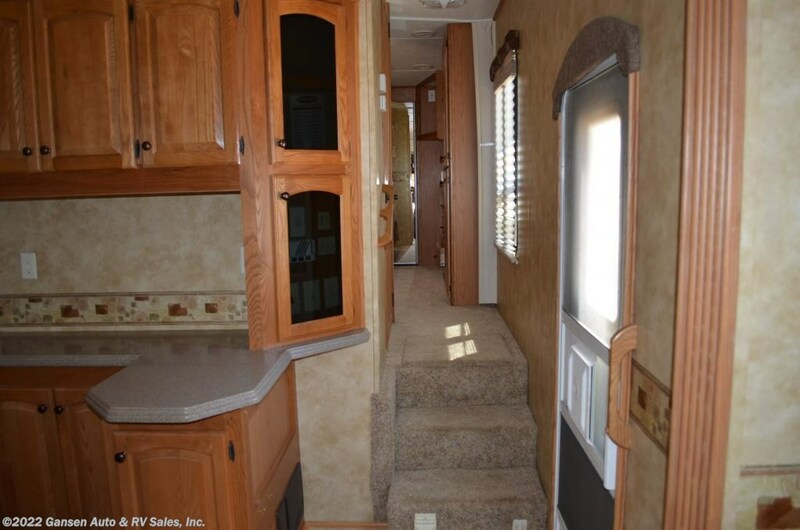 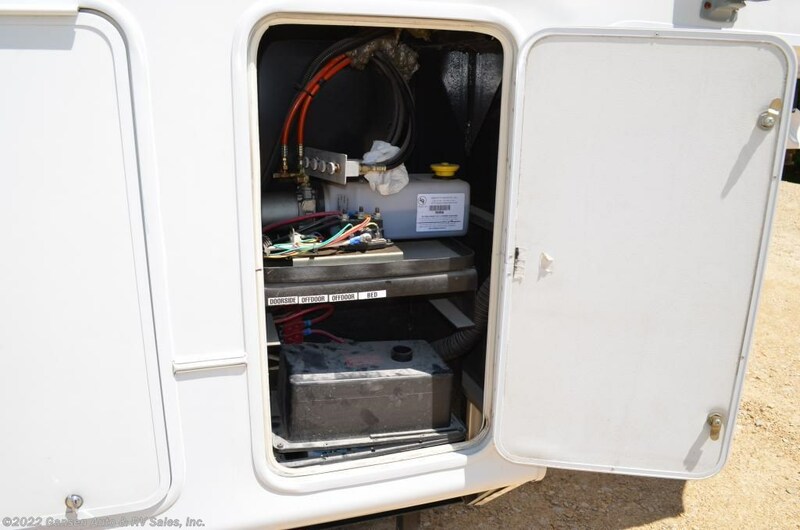 This beautiful 4 slide out RV offers tons of storage space all around. 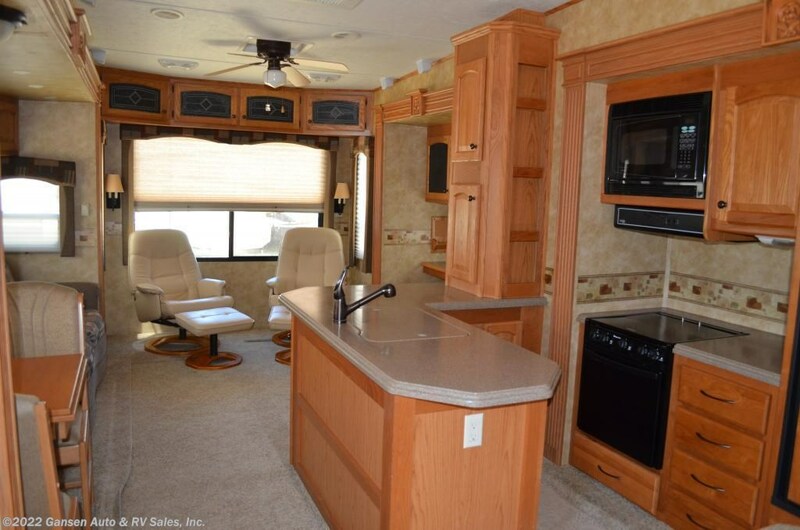 The central kitchen rear living floor plan allows you to entertain the new friends you meet on the road. 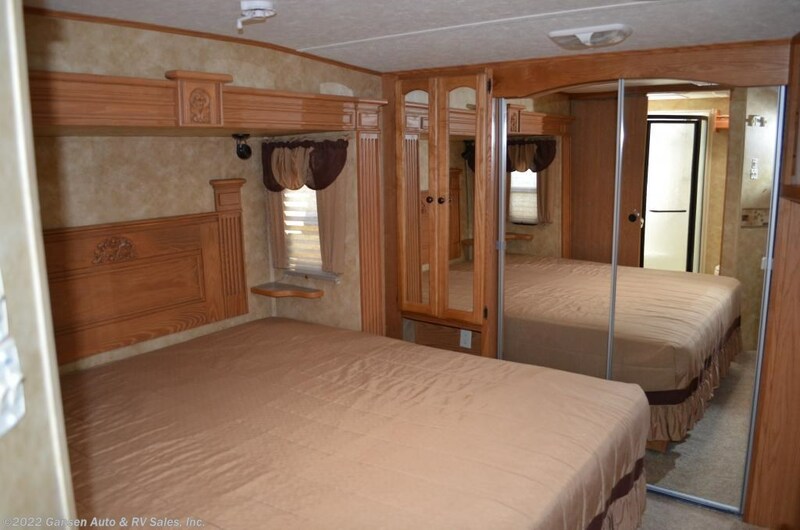 King Bed in bedroom with washer/dryer prep gives you the availability to go wherever your heart desires. 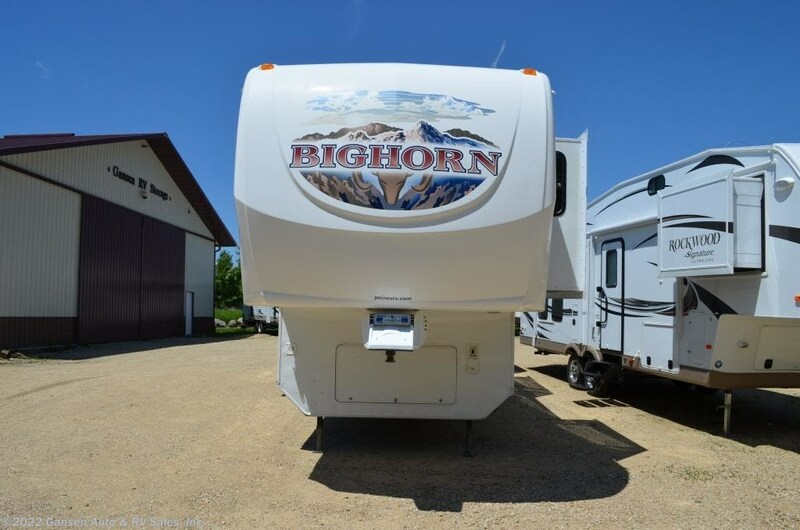 Located on our pre owned RV lot in Riceville, Iowa just a few "smiles" from your nearest Campsite. 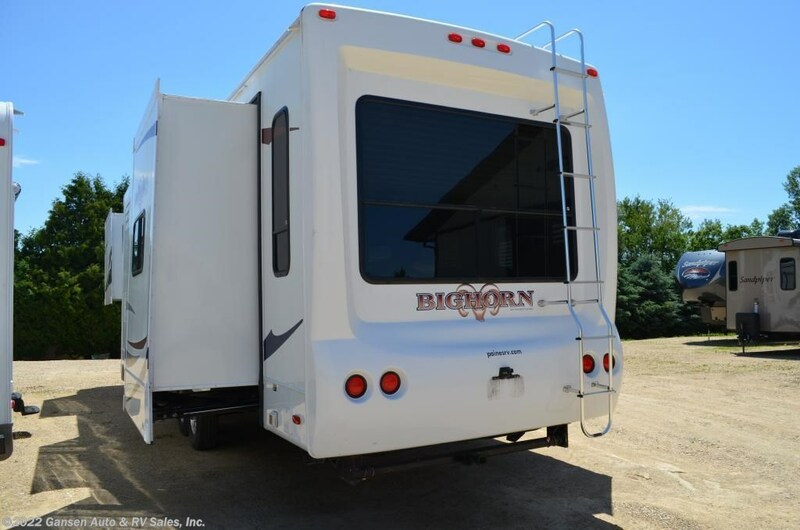 Check out Stock # U3670 - 2008 Heartland Big Horn 3670RL on heartlandrvsource.com!